Did you know that no other universally consumed material requires so little energy to produce as wood? "Global climate protocol negotiators recognize that carbon comprises about one half the mass of dry wood in long-lived wooden structures, furniture, finished goods and a myriad of other durable products made of wood. It is also recognized that considerable quantities of carbon are stored for long periods within such products. In addition, there is growing appreciation of the fact that producing useful products from wood results in substantially less energy consumption – and particularly much less fossil energy consumption – than similar products from other raw materials." This lower level of energy consumption, says Dovetail, translates into far lower carbon emissions linked to manufacturing. Valley Box has more information about how trees effect Green House Gases or in this one-sheet infographic. 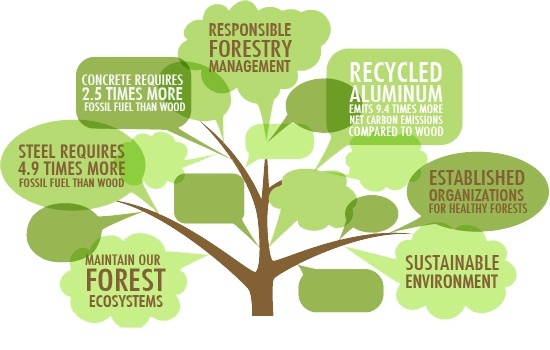 Not only do products made from wood help businesses consume fewer resources during manufacturing processes, they help businesses and consumers save capital through reuse. Wood crates such as Valley Box's upgraded wood crates last year after year and generation after generation, eliminating the need to spend precious capital or cash on replacing the same products and solutions over (and over) again. Further, if for some reason you decide that you can no longer use your wooden crates or boxes, you can just recycle them! 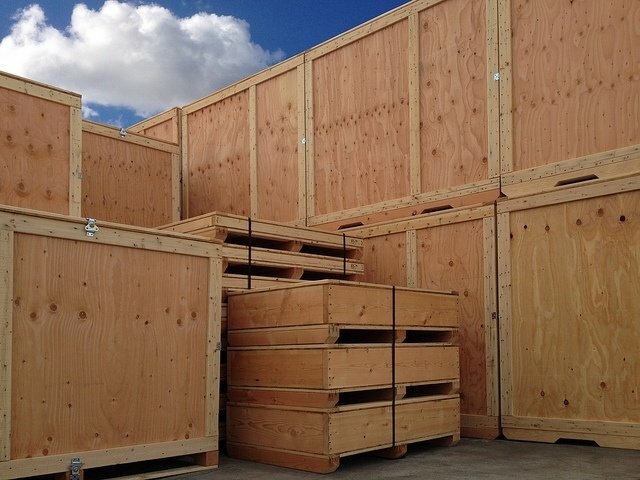 Consumers and companies can safely and conveniently recycle all kinds of wood from the tiniest wood box to the largest wooden crate. According to the U.S. Environmental Protection Agency (EPA), more than 500 wood processing facilities operate in most cities across the country. These facilities are busy processing unwanted wood to use as Fuel, Compost, Mulch, and even Animal Bedding. Recycled wood can also be used for manufacturing products such as particleboard. And it gets better. The EPA also says disposal costs can be turned into a new revenue stream for businesses. How’s that for incentive? What did we miss? 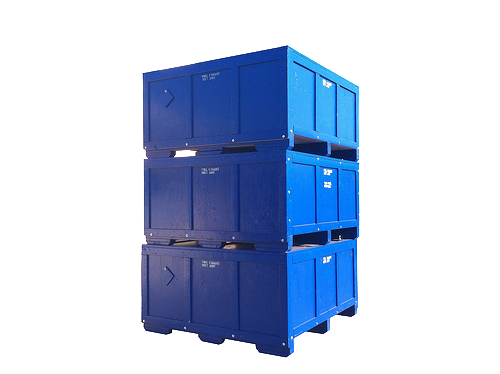 What other ways are wooden crates eco-friendly?